Martin Marquis 80/20 Bronze acoustic guitar strings are made with tin-plated steel core wire and bronze wrap wire. It's not just an instrument; it's a work of art. Pamper it. 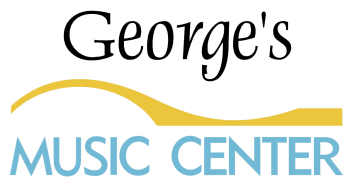 If it's one thing we know, it's finely crafted and vintage instruments. 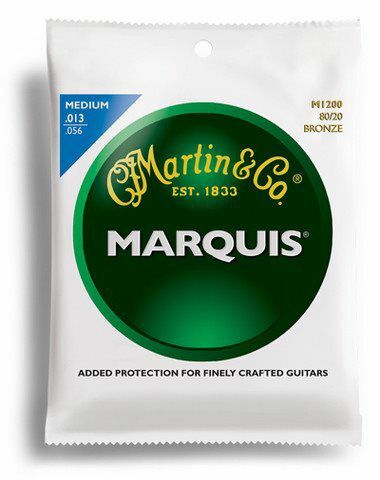 We created our Marquis line to pamper your guitar by adding a soft silk wrap to the ball ends which prevent wear and tear on the bridge and end plate as you play. Our silk wrap puts a comforting layer of protection in place every time you change your strings. 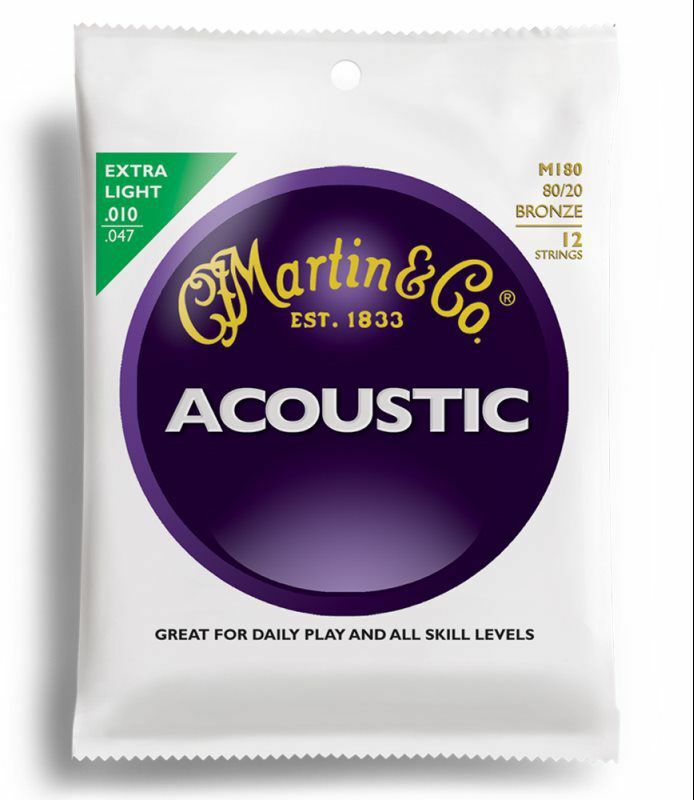 Martin Traditional Silk & Steel acoustic guitar strings are made with tin-plated steel core wire and silver-plated copper compound wrap wire. No bells. No whistles. Just pure, singing tone. Martin Traditional strings are our flagship line that stands the test of time. Tried and true, they are designed to deliver consistent quality and tone with every set. Great for daily play and appropriate for all skill levels. Martin Traditional 80/20 Bronze acoustic guitar strings are made with bronzed steel core wire and bronze wrap wire. "And every note resounded with beautiful precision." 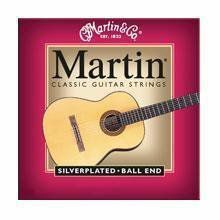 Martin Classical strings are made with crystal nylon & silverplated wrap wire.